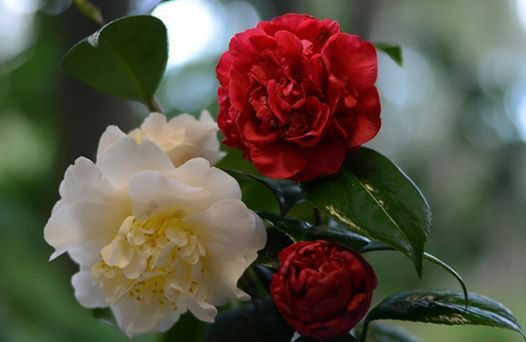 Camellias are evergreen shrubs mostly with dark green slightly waxy leaves which flower from Autumn through Winter and then into Spring - depending on species and variety. 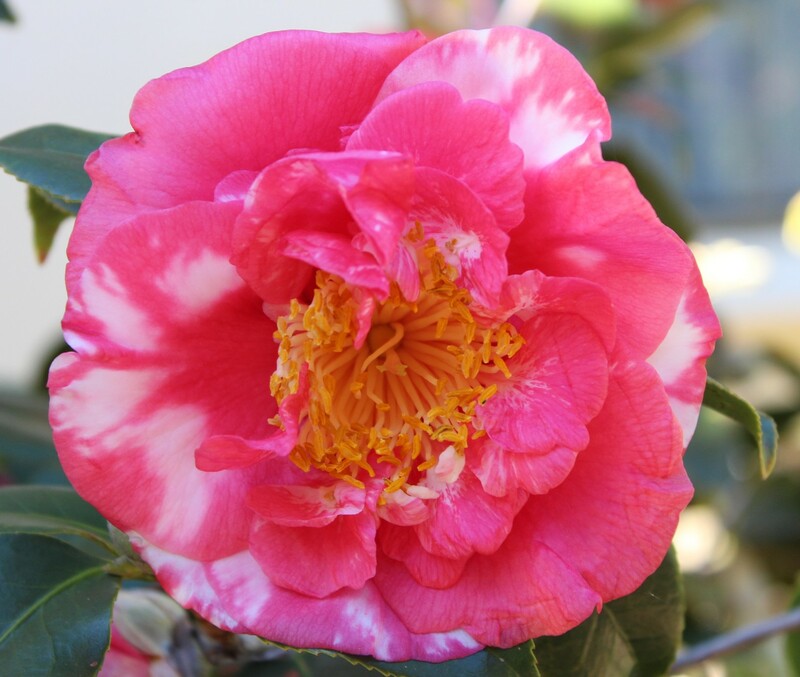 Within the Camellia 'family' there are many species. The most well known ones include, japonica, sasanqa, reticulata but the most unusal Camellia species is, C. Crapnelliana. It has seed pods almost as big as coconuts and such a great name, see picture right.